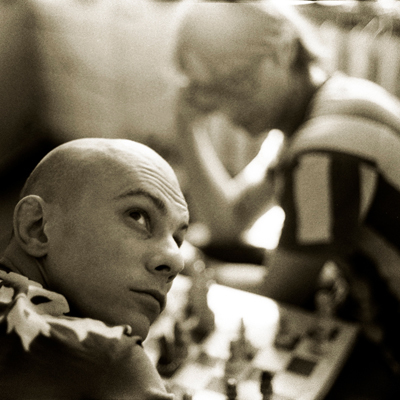 SCSI-9 are Anton Kubikov and Maxim Milyutenko. In 2000 Anton and Maxim took their equipment together and built their own studio. In a year Maxim joined Kubikov’s most advanced electronic project SCSI-9. They presently produce underground dance music, downtempo and minimal tracks and remixes.In 2002 they recorded their first soundtrack for a theater staging at one of Moscow’s drama theatres.In autumn 2002 they played their first live show in Moscow. On November 9th, 2002, SCSI-9 played their first live at the famous Fabric club in London, UK. In September 2003 SCSI-9 played their first Russian live gig outside Moscow at the Privilege club in Chelyabinsk, and now continue touring Russia with live shows. Since then SCSI-9 played numerous live gigs in European clubs in London, Berlin, Cologne, Hamburg, Warsaw, Ljubljana, Madrid, Thessaloniki and on festivals, such as Transmediale (Berlin), Pulse (Moscow), Wilsonic (Bratislava), Dialog of 4 Cultures (Lodz/Poland), in Subotica (Serbia), Athens and on Monegros in Spain, together with Richie Hawtin, Magda and Troy Pierce, Gui Burrato and Matias Aguayo. In 2007 they also took part in the Global Gathering (Kiev) and RADAR Live (Istanbul) festivals. Since 2001 SCSI-9 publish their music as vinyl EPs, mainly on German labels such as Traum/Trapez, Salo, Freizeitglauben, Morris Audio, Highgrade. In April, 2003 the Force Tracks released their fullsize album ‘Digital Russian’ (2?12? and CD). 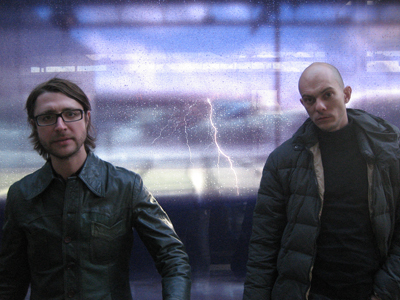 In 2004 SCSI-9 released two EPs on Kompakt – “All She Wants Is” and “Mini”, and later Kompakt included their track in the famous ‘Total Five’ compilation. 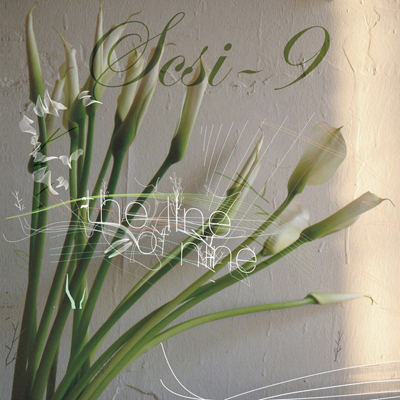 In the “anniversary release”, Kompakt 100, where artists of the label put remixes on each other, SCSI-9 was featured with two remixes. Another remix work, “Midnight Traveller”, was published in autumn, 2004 by the German label “Highgrade”. At the same time SCSI-9 began cooperation with Craig Richards label Tyrant, which published their EP “Location Unknown” in the same year. In November 2005 Anton and Maxim released their On The Edge EP on Kompakt. 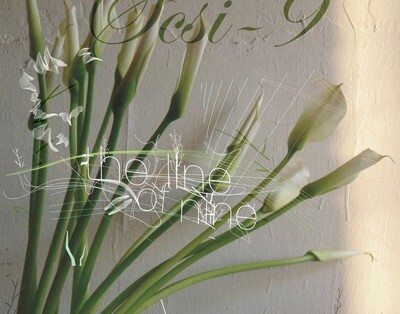 Their third fullsize album “The Line Of Nine” was released by Kompakt in May 2006, with another release on Kompakts K2 label in autumn 2006. SCSI-9 tracks also appear on Kompakt’s famous Total-5, Total-6 and Total-7 compilations. 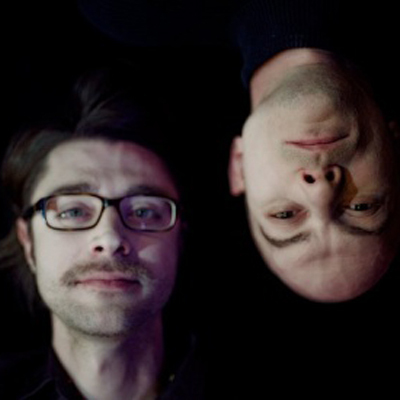 In addition to their work with Kompakt SCSI-9 released a number of records on Highgrade, Neuton Music, Phlegmatek, Klik and the netlabels Fragment and Sutemos. In 2008 SCSI-9 released it’s 4th album, “Easy As Down”, on Kompakt as well as vinyl EPs on Highway, Fear Of Flying and Subotnik. SCSI-9 continue their odyssey through the oceans of electronica, this time together with longtime friends at Klik Records. 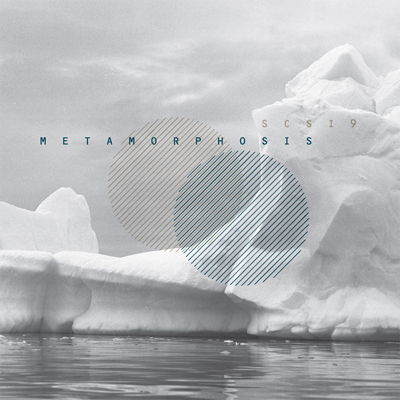 Inspired by works of Jean Luc Godard and Arthur Rimbaud, Anton and Maxim steer their boat over deep and slow waters, presenting "Metamorphosis" - a new album featuring dark, bass-rich sound. While they still keep the passion for touching melodies, now the duo rediscovers their love for dub house and dub techno - and analog gear. Two tracks include formidable vocals from Vienna's singer Gregor Ladenhauf, well-known as Zanshin and part of Ogris Debris. The cover pictures come from one of Russia's most famous art photographer Mikhail Rosanov, who shot them during a recent expedition to Antarctica. 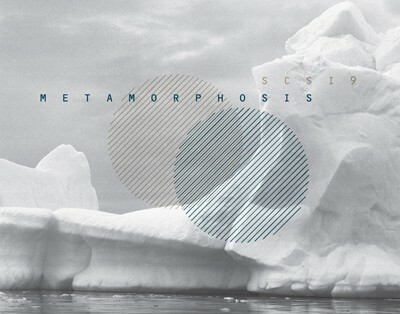 With "Metamorphosis" SCSI-9 show a musical snapshot of today's reality and transmute their creative ideas into their 5th full-size album.